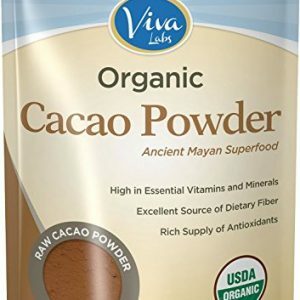 ✮ Limited Time SALE From $17.95 to $11 – No Coupon Needed ✮ 100% ORGANIC CACAO: Vegan, non-GMO, kosher, gluten-free, raw cacao powder, Fair Trade. 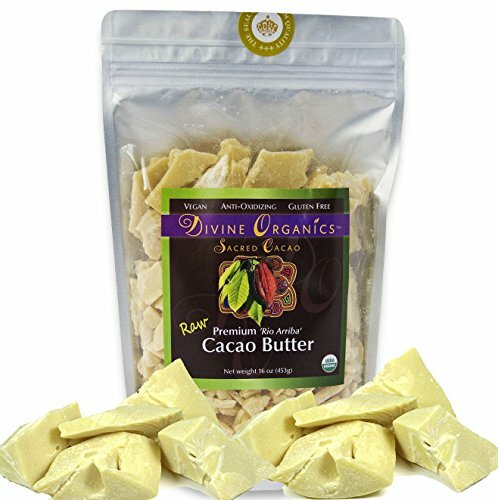 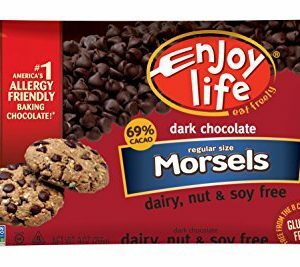 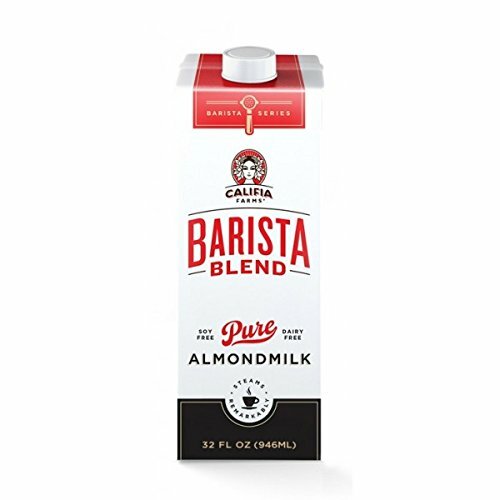 Made from the highest quality cacao beans grown in Ecuador, which produce a truly deep and unique earthy flavor. 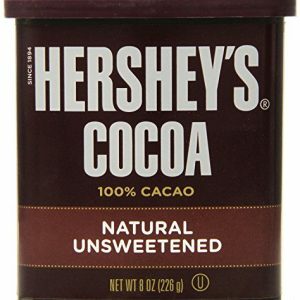 Its yummy dark chocolate taste is fresh and full, a totally different experience from the harshly bitter roasted chocolate or cocoa. 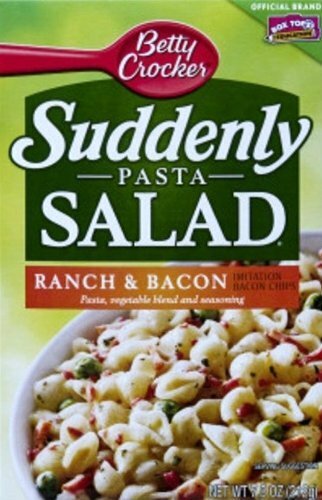 Positively delicious! 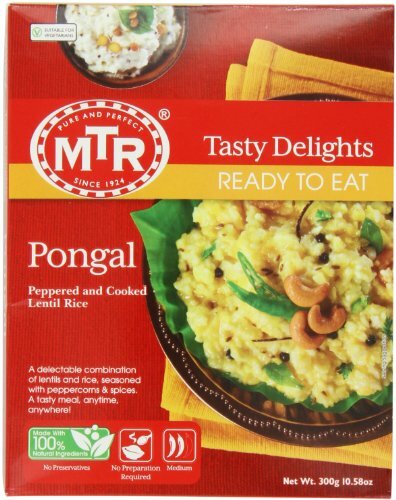 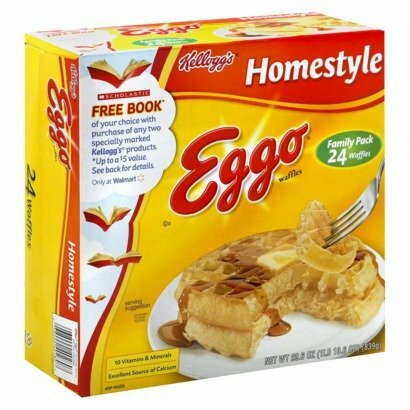 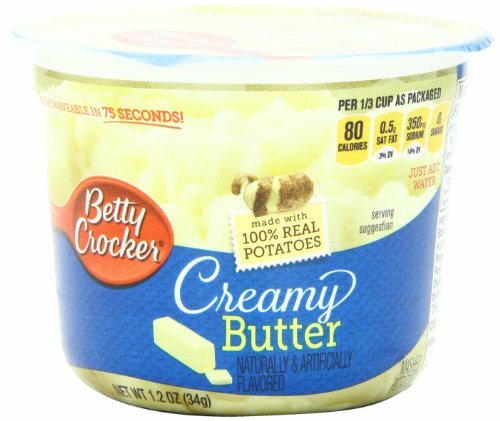 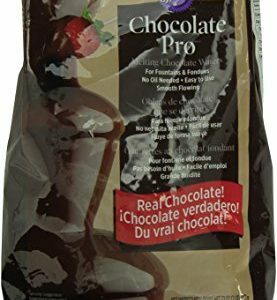 RESEALABLE/RECLOSABLE BAGS preserve the freshness to make the product last longer. 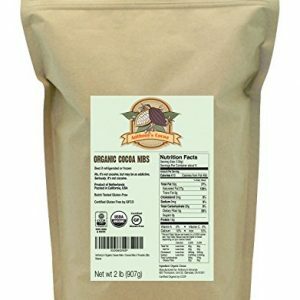 These bags seal well and keep the rich, pure and incredible raw cacao powder aroma intact. 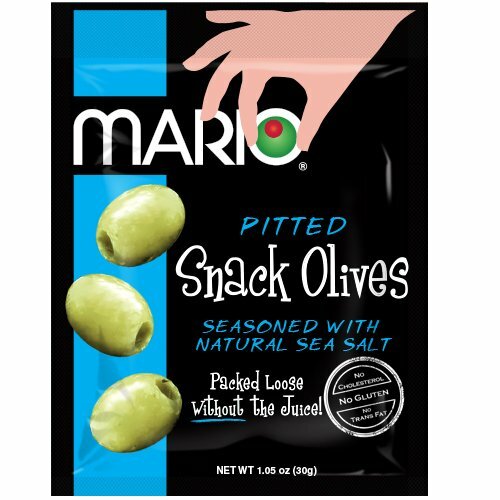 Each time you open the bag, the refreshingly subtle and confection-like smell is heavenly. 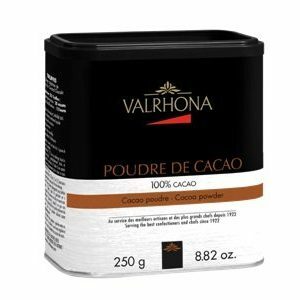 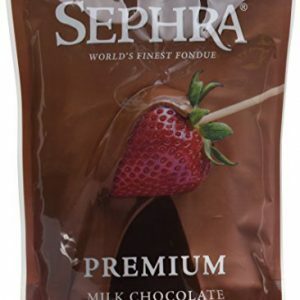 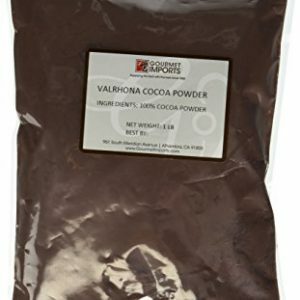 Valrhona is the most commonly used chocolate in fine restaurants and bakeries, and their cocoa powder is no different. 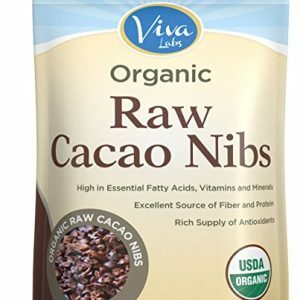 Highly-Prized Cacao Beans – Viva Labs Organic Raw Cacao Nibs are sourced from the most superior variation of cacao beans, the Criollo. 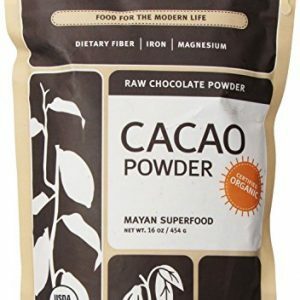 These beans offer exquisite chocolate aroma and taste, without the bitterness traditionally found in raw cacao. 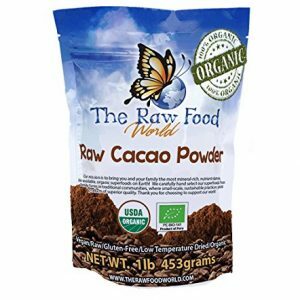 Nutrient-Dense Superfood – raw cacao is especially rich in health-promoting flavonoids, fatty acids and minerals such as iron, calcium and magnesium. 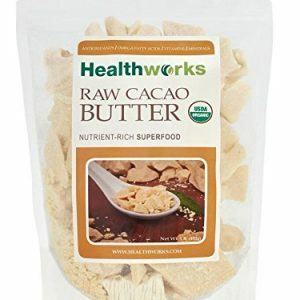 These nutrients contribute to the maintenance of good health and overall well-being. 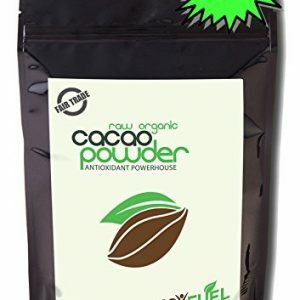 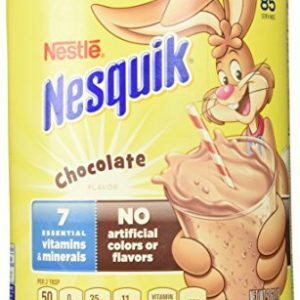 All-Natural Energy Enhancer – theobromine, a powerful stimulant naturally present in cacao, helps to maintain energy levels all throughout the day unlike the dreaded caffeine crash. 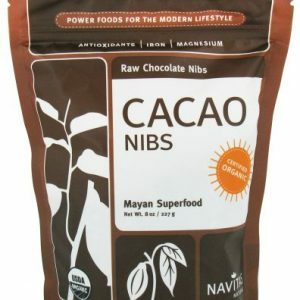 Incorporate raw cacao nibs into your daily morning routine for a jitter-free energy boost.